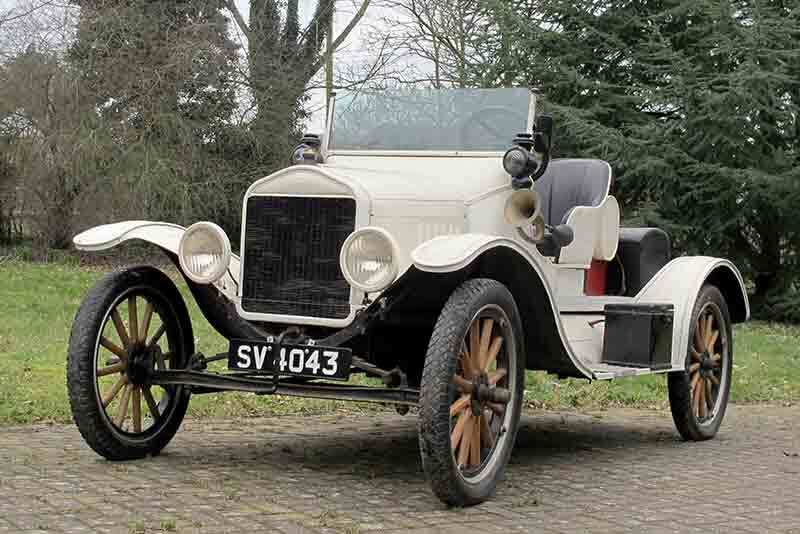 Three Model T Fords, the world’s first mass-produced motor car, one that put tens of thousands of Americans behind the wheel for the first time, will be offered for auction at the forthcoming H&H Buxton Sale. There are plenty of vintage Ford cars on offer at H&H’s Buxton Sale 2015, although Henry Ford’s well-known saying “Any customer can have a car painted any colour that he wants so long as it’s black,” does not apply to these Model Ts, though, all at ‘No Reserve’. 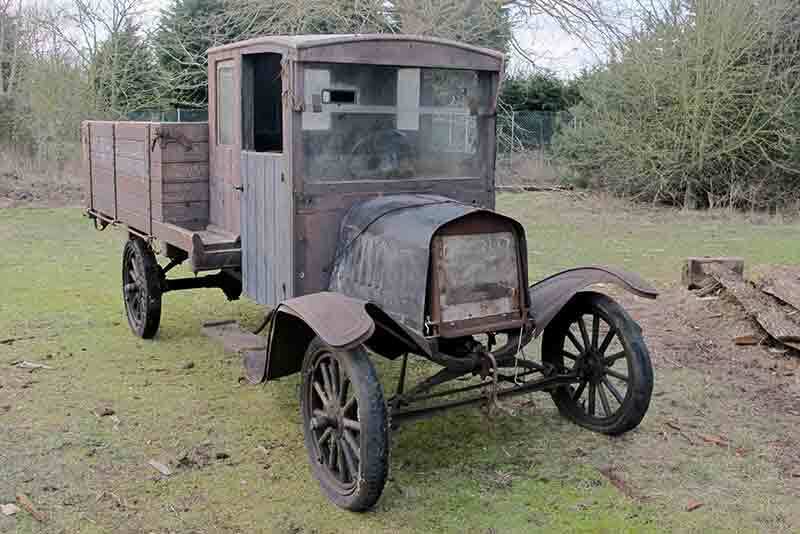 Comprising of a white, sporting 1923 Model T ‘Speedster’ Special and two 1922 Model T trucks, one a ‘barn-find’ ripe for restoration in any colour, the other a very fine red (see picture). The entries come from the late Walter Witney’s collection and are consignments received as a direct result of H&H’s association with Dreweatts & Bloomsbury Auctions. 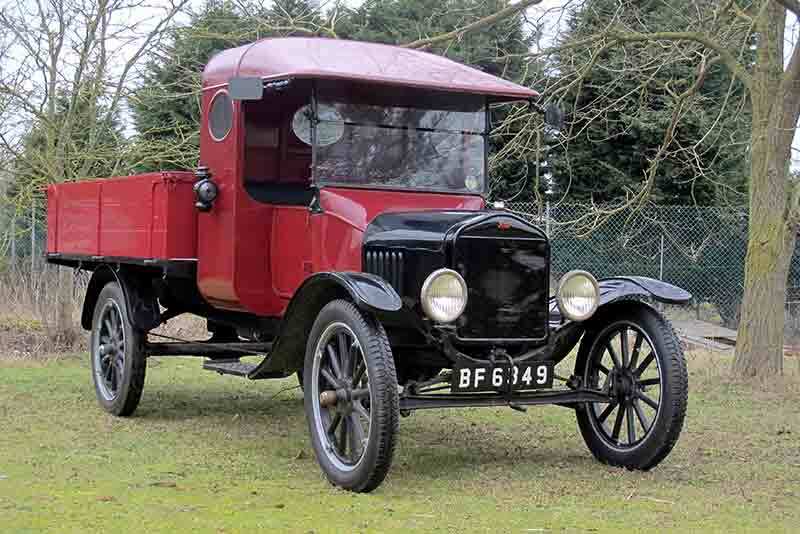 More Ford cars on offer at the H&H Buxton Sale include, also from the Witney Collection, a fine pair of Model A Fords, a 1930 Ford Tudor Sedan and a 1928 Ford Pick-Up, both again at ‘No Reserve’. A little later in the sale, two more Model As will come under the hammer, a 1931 Ford 45-B Coupe (£9,000 – 11,000) and a £11,000 – 13,000, 1928 Roadster. For those seeking something a little more up to date, other entries in the fine, 75-car catalogue include a 1973 Lotus Elan +2S 130 in ‘John Player Special’ livery, built to celebrate Lotus’s 50th Grand Prix victory, for £13,000 – 15,000. There’s also a stylish, and typically understated in its Rosso Bordeaux metallic paintwork, 1966 Alfa Romeo 2600 Sprint, one of only 596 right-hand drive cars (out of 6999 built) and estimated at a reasonable £16,000 – 20,000. H&H’s 25 February sale will take place at its ever-popular Pavilion Gardens, Buxton venue. Viewing is from 12pm to 6pm on the 24th and from 9am on the 25th, with the auction starting at 1pm.